Dr Annabel Wallace studied and graduated from Griffiths University. She has a special interest in cosmetic dentistry and orthodontics. She is interested in the transformation that a beautiful smile can create in people. 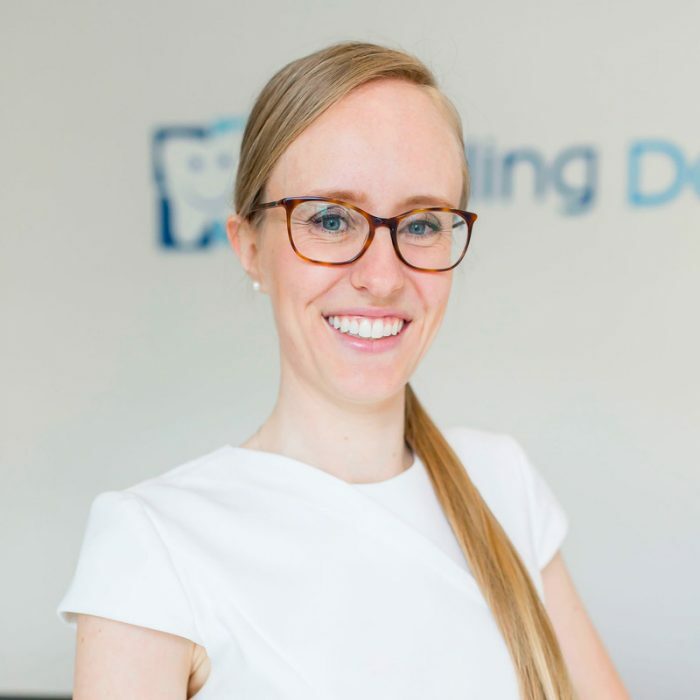 She has undertaken extensive advanced training in orthodontics with the best specialists in the field. She often travels interstate to work with specialist orthodontists in Sydney for the latest advancements in orthodontic treatment. She performs orthodontic braces and invisalign in adults and in children, as well as porcelain veneers to transform a smile.